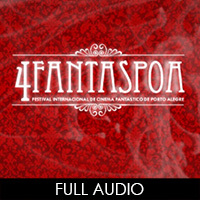 We are a Brazilian audio production company that creates sounds for everything. From huge monsters to a talking cup of tea. From powerful orchestrated themes to 8 bit compositions. From car engines to bombastic spaceship sound effects. Original music, sound design and voice creation/dubbing into Brazilian Portuguese, Latin American Spanish and American English. 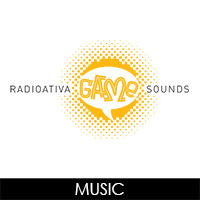 If the challenge is sound, Radioativa is the way. Originally established to meet the needs of the advertising market, we have over the years added new creative services to our portfolio, such as multimedia content for multiple platforms and games sound production and localization, gradually directing part of our business towards new media, technologies and processes. This has opened a vast, diverse, innovative and exciting universe which has seen Radioativa strategically broaden its market participation by creating technology partnerships to provide a perfect match for the service needs of our customers today. Over time, we have built a reputation for flexibility, creativity, technical knowledge and – quite simply – good taste. More than twenty five years doing audio production for commercials, TV, film, music, Internet and mobile content. 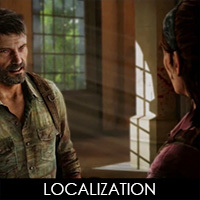 Eight years doing games localization. Skilled and creative team with extensive experience in managing, producing, creating, directing, recording and post producing a wide range of audio projects. Modern sound technology, state of the art equipment, flexible infrastructure, customized and proprietary management tools to deliver excellence. Schedules, budgets, people and infrastructure line up seamlessly to face the most challenging releases. We are a team specialized in audio for games. A group of professionals trained and prepared to work with sound who love to talk about game audio and wish to contribute to boost the industry’s growth in Brazil. Above all, we enjoy working with games and with people who share the same passion. 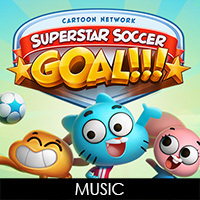 Cartoon Network Superstar Soccer Goal!!! 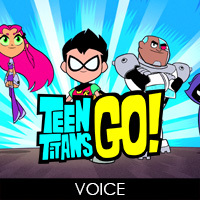 With over 40 titles localized and released, some of them considered the best dubbed AAA games in Brazil, we also produce voice creation and localization into English with native American professional voice actors based in Los Angeles and into Latin America Spanish with professional voice actors based in Buenos Aires. Today about 115 million gamers live in Latin America. This number keeps growing every year and our entertainment market is expanding accordingly. Therefore, the region is gaining worldwide visibility and the videogame industry is moving ahead in every aspect: development, distribution, technology and also localization. A great number of this gamer population speaks Brazilian Portuguese and is increasingly choosing to play their favorite games in their own language. Our company is located in Brazil, to benefit from native translators and voice over professionals with critical proximity to target audiences, proficient in contemporary language usage and capable to recreate an intimate relationship between games and gamers. 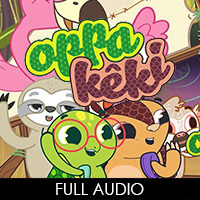 Similarly, the recent expansion experienced by Brazilian game developers towards international markets is an ongoing tendency demanding high quality localization services from Brazilian Portuguese into English and Latin American Spanish, and qualified voice over talents. Our structure is also prepared to respond to that demand through experienced native translators and voice actors. With adapted processes, modern audio technology, native localization teams and a strong project management capacity, we have the infrastructure and the expertise to deliver top quality on time and secure the most challenging of game releases. Music and sound design for games are fundamental parts of game immersion. Our musicians and sound designers experience this statement as gamers. We love music, we love sound and we love games. Besides using full orchestra sets, guitars, drums, synthesizers, saxophones, violins, mandolins, vocals, kalimbas and sitars we also enjoy the challenge of making music using pans and cutlery, car engines, crushers, blenders, hammers, thunders, birds, cows, babies and any sound that could extrapolate the game experience. Actually, we think that music and sound design are very connected and work together to obtain creative and immersive results. This is achieved not only by implementing the best technology, the best synths, acoustic and virtual instruments, but also by bringing in the capable hands of qualified creative people. We are your customized one-stop solution for sound production, soundtracks, sound design and localization. Pre and post production, database casting, live casting, recording, dubbing, voice creation, voice direction, audio/video syncronization, audio description, script adaptation. 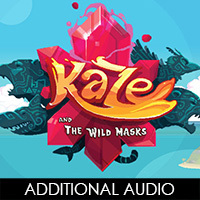 Our sound designers use a combination of old and new technologies to create a unique audio canvas for any project style. Music creation and production for TV, movies and videogames – all genre and platforms. The highest quality is achieved through the best sound tools. Qualified audio professionals with large experience in audio projects across several areas (sound engineers, producers, project managers, musicians, art directors, voice directors) plus a flexible freelancer team to expand our production capacity. 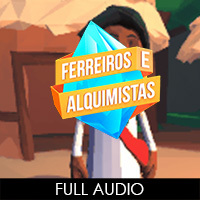 Large, flexible database of voice over professionals including Brazilian dubbing stars to achieve proper character immersion. 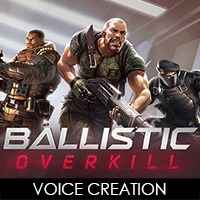 Production work entirely focused on choosing the best professionals (voice actors, musicians, sound designers) and provide them with the conditions to do their best.